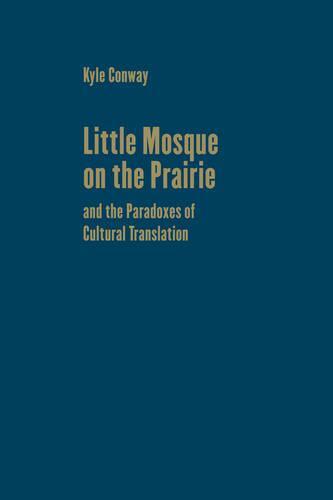 In 2007, Little Mosque on the Prairie premiered on the Canadian Broadcasting Corporation network. It told the story of a mosque community that worshiped in the basement of an Anglican church. It was a bona fide hit, running for six seasons and playing on networks all over the world. Kyle Conway's textual analysis and in-depth research, including interviews from the show's creator, executive producers, writers, and CBC executives, reveals the many ways Muslims have and have not been integrated into North American television. Despite a desire to showcase the diversity of Muslims in Canada, the makers of Little Mosque had to erase visible signs of difference in order to reach a broad audience. This paradox of 'saleable diversity' challenges conventional ideas about the ways in which sitcoms integrate minorities into the mainstream.